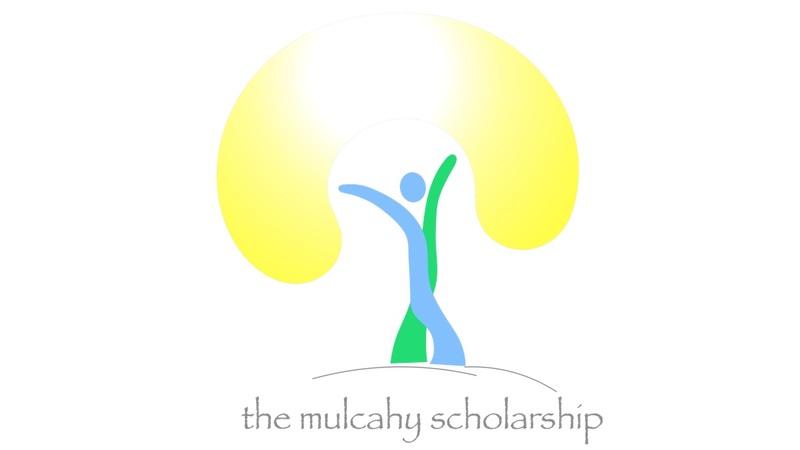 The Mulcahy Scholarship was launched in 2018 by the Aisling Irish Community Center in Yonkers, New York, in tribute to Denis Mulcahy and his family's commitment to Project Children, a charity that for forty years, worked untiringly to change the lives of children across Northern Ireland. Forty years later, America is replicating the reverse and the scholarship aims to provide American high school students the opportunity to travel to Ireland and experience Irish culture in a fun and diverse way. Scholarship recipients will participate in educational summer courses, exposing them to Irish culture, heritage, arts and sport. The long-term goal of the Mulcahy Scholarship is to develop the necessary funding that will facilitate the growth of this unique program, enabling a large number of American high school students to attend these cultural summer courses in Northern and Southern Ireland. It is integral to the Mulcahy Scholarship that we preserve and promote a strong and progressive connection between Ireland and America. In 2018, the very first Mulcahy Scholarship Award was proudly presented to Conor James. The Aisling Irish Center partnered with Brian Fahy of the Celtic Irish American Academy (CIAA) summer program and Conor attended their summer school based in Galway City. There, Conor participated in the CIAA summer program, forged many friendships and even learned some "cúpla focal", all while encompassing the core objective of the scholarship. A clip of Conor's experience is featured above. Applicants must be over the age of 16 and either an American high school junior(s) or senior(s) at the time of application, and who best meet the requirements set forth by the Scholarship Committee. Students must be willing to travel to Ireland from July 14th – July 27th, 2019 to partake in the CIAA Irish cultural program. Recipients are eligible to be awarded a scholarship once only. Unsuccessful applicants are welcome to re-apply the following year, as long as they continue to meet the eligibility requirements listed above. "Why do you feel you are a suitable candidate to be awarded the Mulcahy Scholarship?" In 2018, the very first Mulcahy Scholarship Award was proudly presented to Conor James. The Aisling Irish Center partnered with Brian Fahy of the Celtic Irish American Academy (CIAA) summer program and Conor attended their summer school based in Galway City. 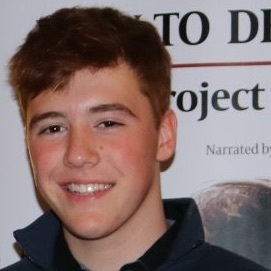 There, Conor participated in an Irish cultural program, forged many friendships and even learned some “cúpla focal”, hence encompassing the core mission of the scholarship.